More screenings added due to popular demand! Celebrate the irresistible cuteness of our feline friends with this special event screening featuring a compilation of the latest and best cat videos. 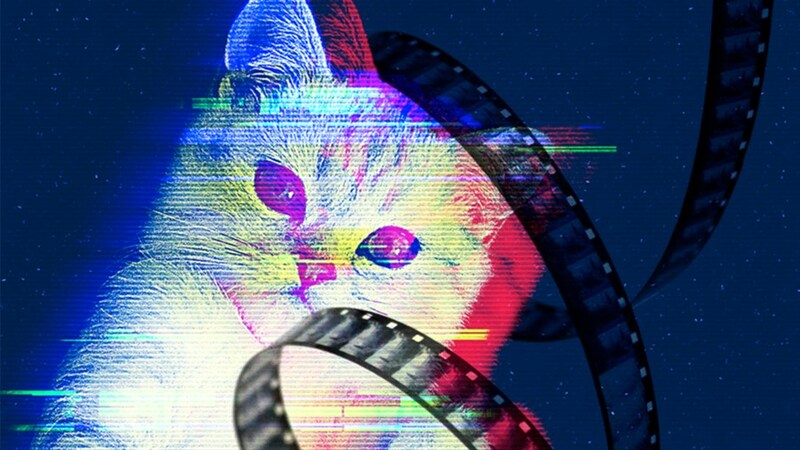 A mix of clips curated from submissions as well as viral hit favourites, this joyous communal experience helps raise money for cats in need through partnerships with local charities, animal welfare organizations and shelters across North America.